Looking for a simple Halloween craft to do this season? 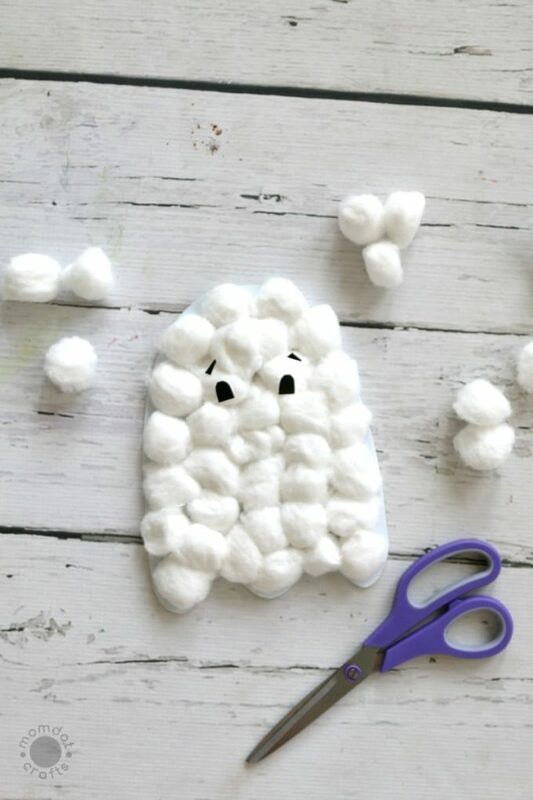 Check out this fun Cotton Ball Ghosts with Free Downloadable Ghost Template from Mom Dot. This craft doesn’t require a lot of effort to make, but you will have so much fun creating these. They are perfect for a classroom craft or if you have little ones at home!